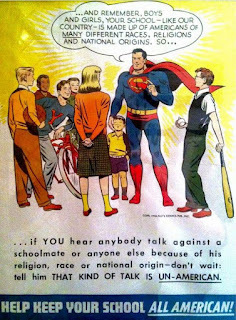 I hope your holiday is filled with joy, wonder and good spirits. 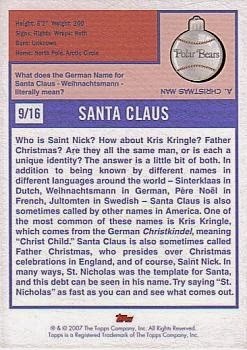 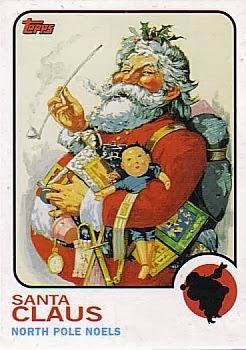 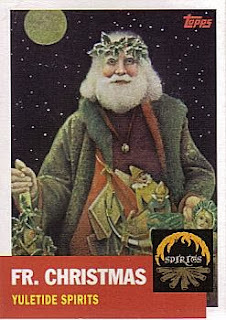 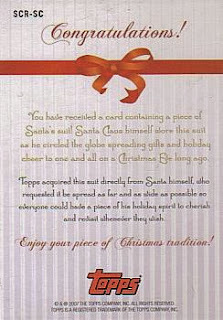 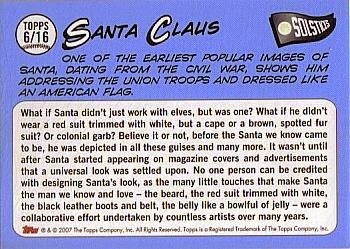 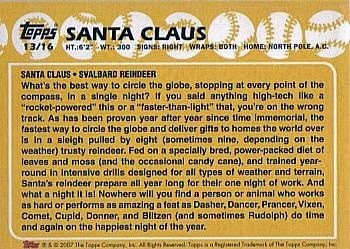 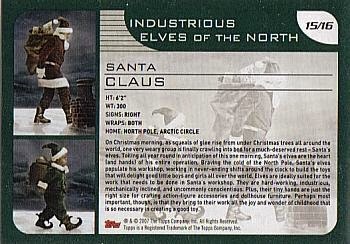 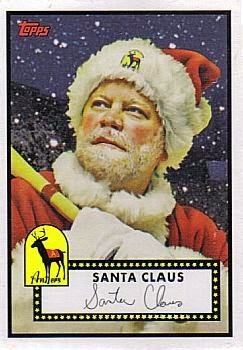 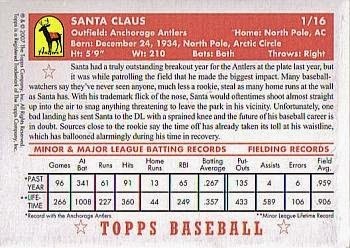 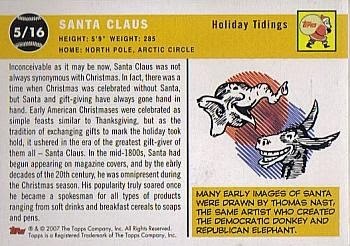 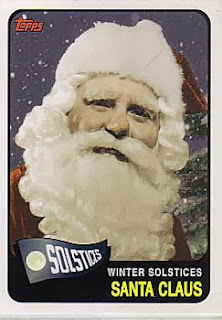 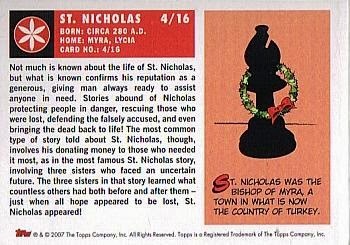 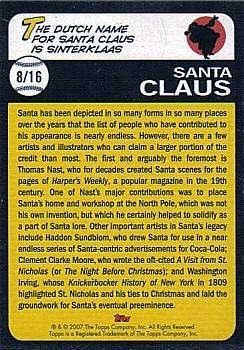 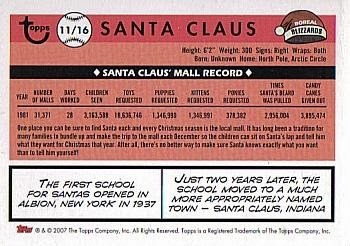 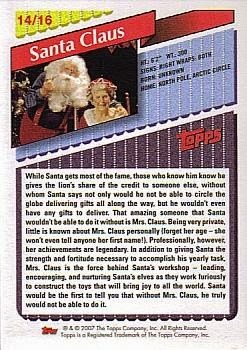 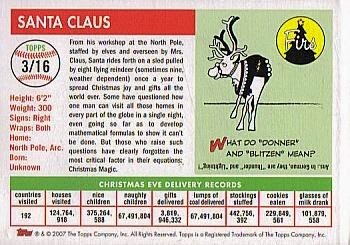 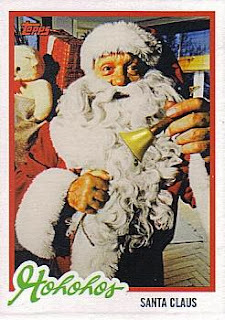 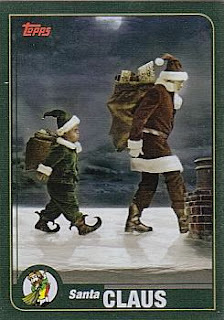 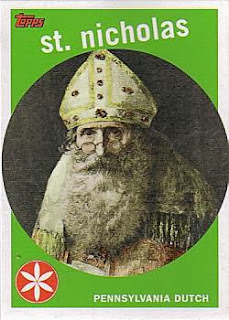 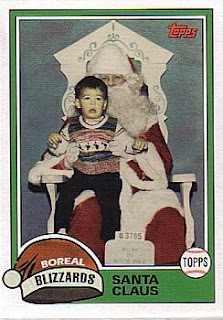 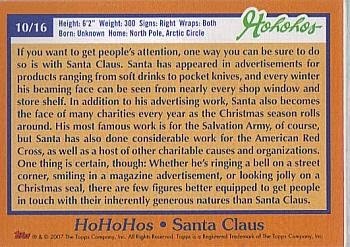 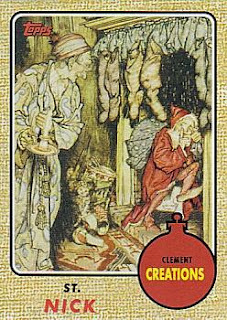 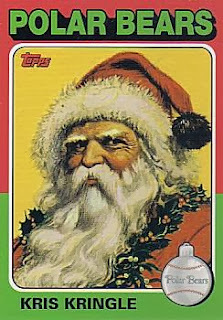 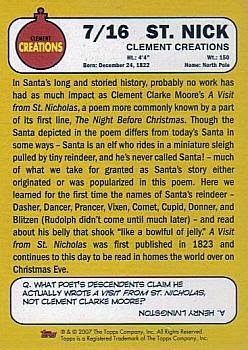 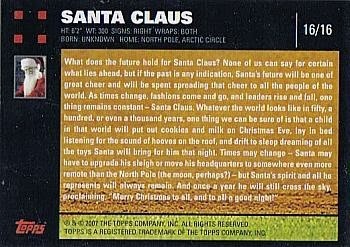 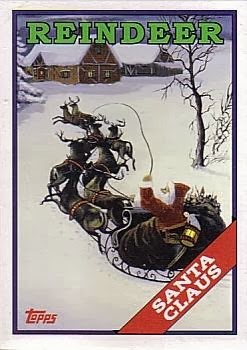 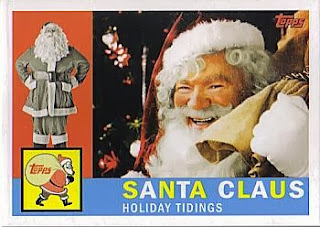 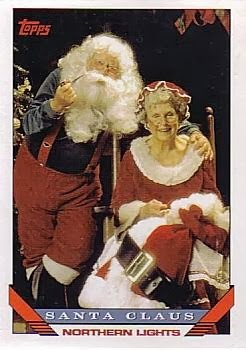 To celebrate this Christmas Day, I thought it would be fun to share the 2007 Topps Holiday set featuring Santa Clause. 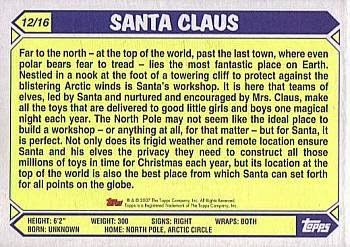 If I'm not mistaken, they were sold as a complete set in stores throughout the country. 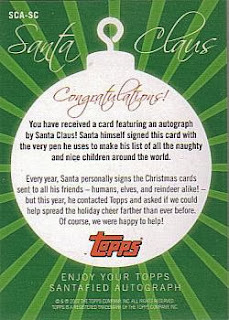 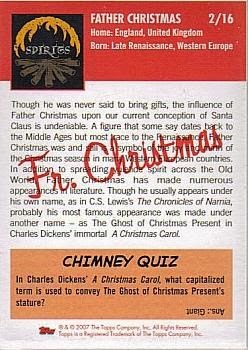 There are 16 base cards, a relic and a Santa autographed card - no doubt signed by Kris Kringle himself. 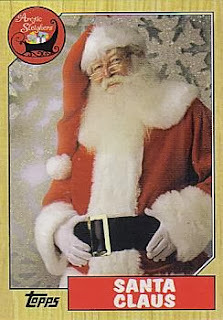 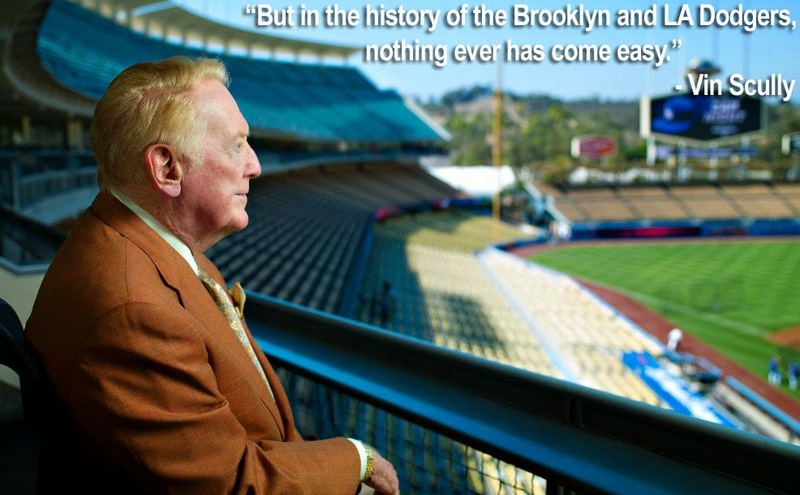 Topps used some of their more popular Baseball card designs for the base set. Take a look at the entire set below. 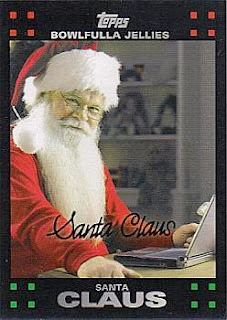 BTW, this set is very affordable. You should be able to find an unopened complete set for sale from $10 to $15, or less. 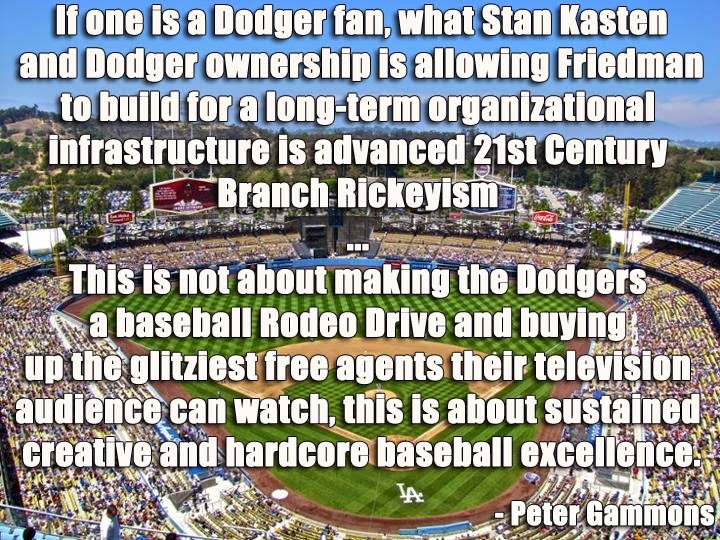 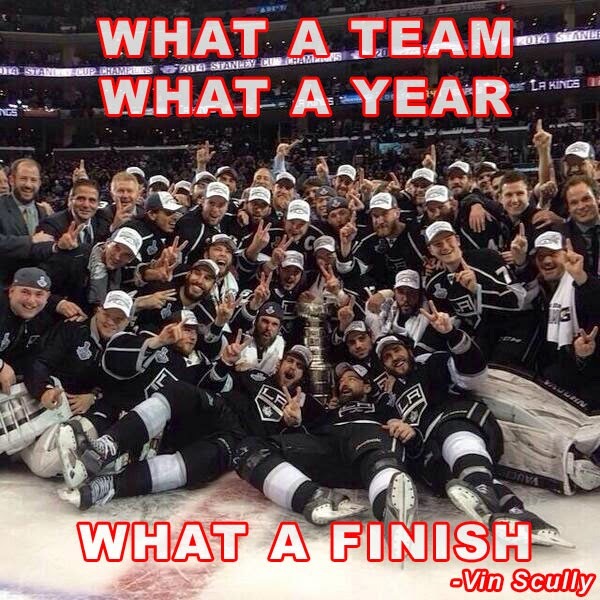 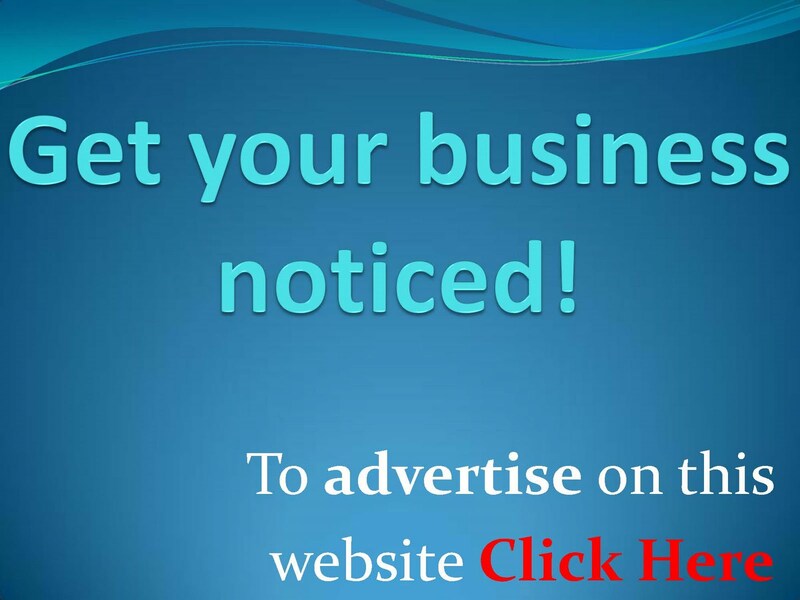 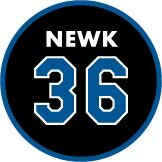 Click on any pic below to embiggen. 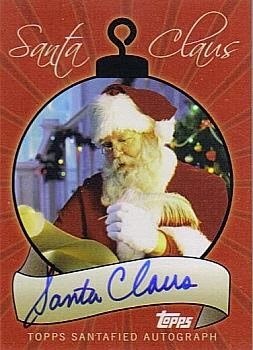 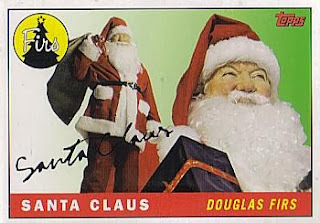 Here is a Santa Claus autographed card. 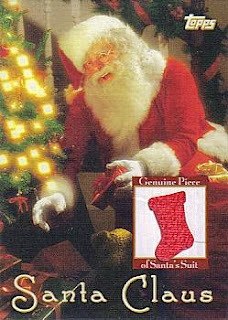 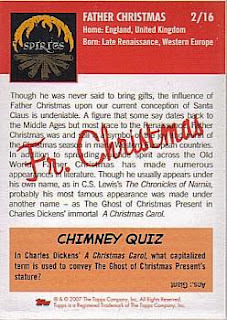 Below is a Santa worn relic piece.